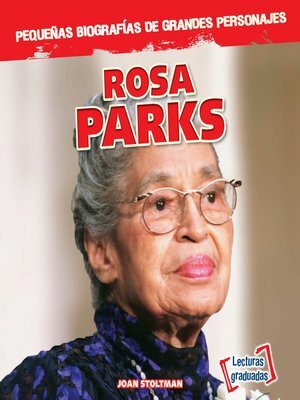 Rosa Parks is not just a lady who stayed seated on a bus. Her life is a relevant, important story that was notable, inspirational, and much-needed both in its time and today. This essential volume introduces young readers to a woman of quiet strength and resilience who did not waver in her convictions and beliefs. For younger readers, this is a rare opportunity to read age-appropriate text that incorporates complex issues using accessible, straightforward, engaging language that they can grasp, connect to, and be motivated by.